This site operated as a sawmill and wood treatment plant from 1970 to 1983 that treated wood with a pentachlorophenol (PCP) and fuel oil mixture. 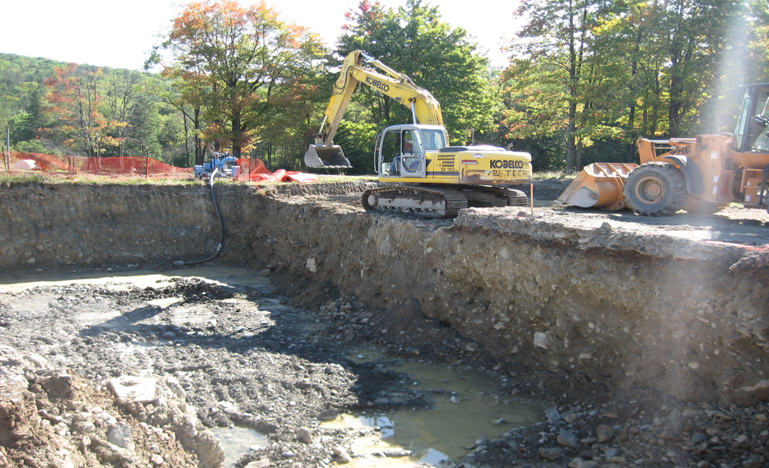 NRC performed remedial excavation that addressed both soil and groundwater contaminated with PCP, Benzo (A) Anthracene, arsenic, chromium and copper. Prior to soil excavation, NRC abated and demolished the former wood treatment building, and removed a 10,000gallon pressure vessel and two 6,000 gallon ASTs. 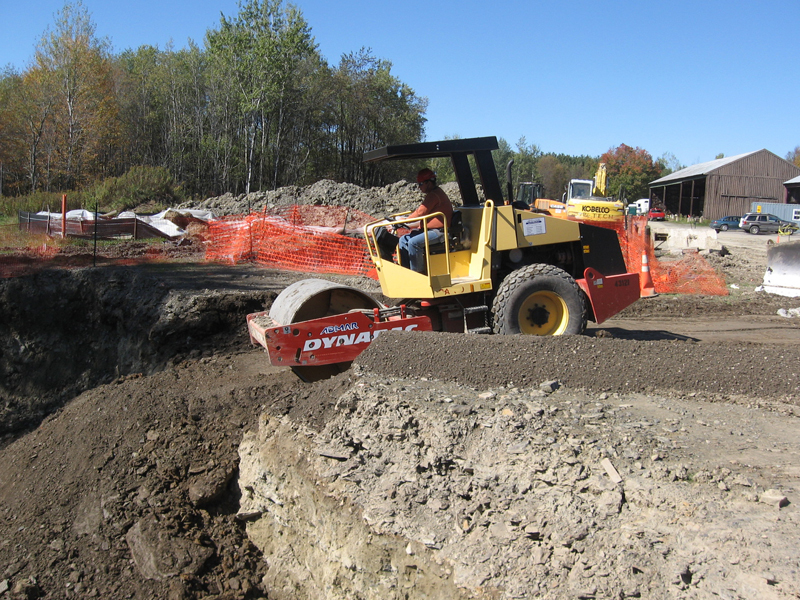 The remedial excavation included the transportation and disposal of 14,000 tons of PCP impacted material for direct landfill and 5,000 tons of PCP impacted material for stabilization. Over 400 tons of PCP and arsenic impacted concrete was removed and disposed of. The groundwater treatment system consisted of 4 fractionalization tanks, a flocculent mixing tank, four bag filters and two 2,000 gallon GAC units and processed over 100,000 gallons of dioxin, PCP and metals impacted groundwater. 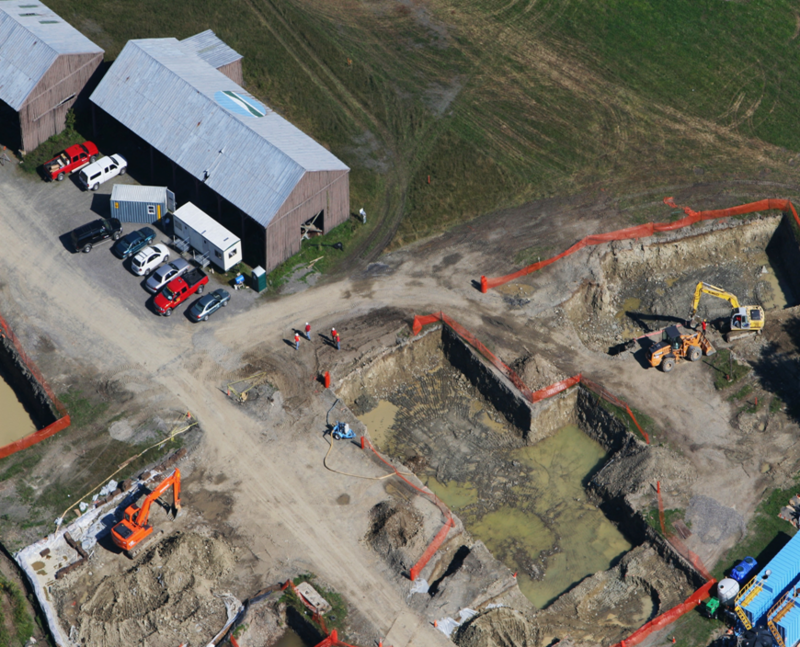 Once remediation goals were achieved, the site was backfilled and compacted in one foot lifts. The site was restored with clean topsoil and seeded. Health and safety management included monitoring the air for PCP using Polyurethane foam samplers and for VOCs using Photo Ionization Detectors (PIDs). Although the estimated soil quantities were exceeded which increased the project total, the project was completed within budget and within schedule. 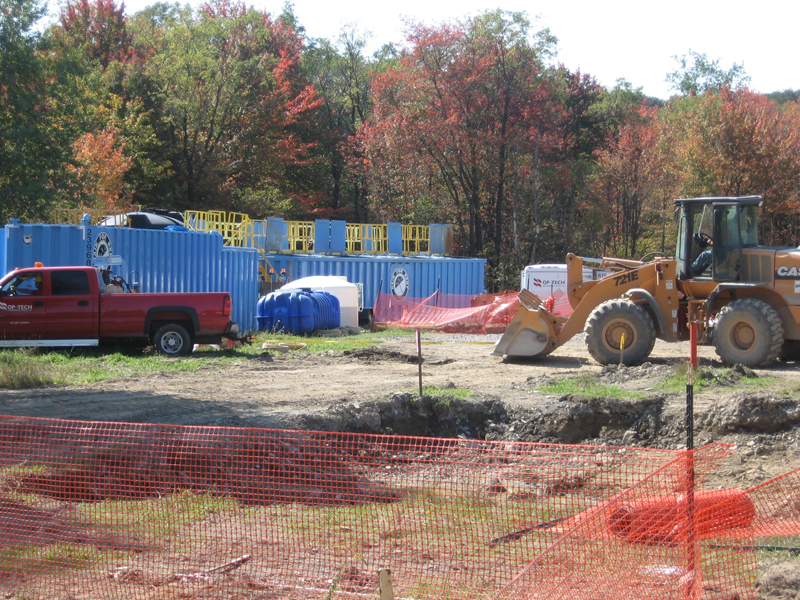 NRC worked closely with the site engineer and the owner to pre-characterize additional materials in the field and provided volume discounts associated with the quantity overages. Removal of 10,000-gallon pressure vessel and two 6,000 gallon ASTs. 14,000 tons of PCP impacted material for direct landfill. 5,000 tons of PCP impacted material for stabilization. 400 tons of PCP and arsenic impacted concrete. Groundwater treatment of 100,500 gallons impacted with dioxin, PCP and metals. Air monitoring for PCP and VOCs.